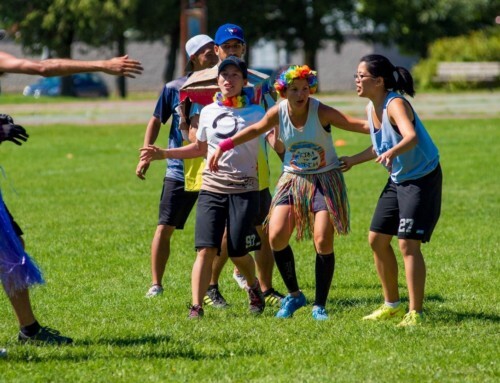 Most of you have definitely seen her amazing handling skills as she makes breaking you look effortless as a player on Capitals in 2014 and a Captain/Player on Lotus in 2015 as she helped lead the team to compete at the Canadian Ultimate Championships in Winnipeg, Manitoba. What most of you don’t know is that Anne started up a successful Women’s Ultimate system in South Africa from scratch! Talk about accomplishments! 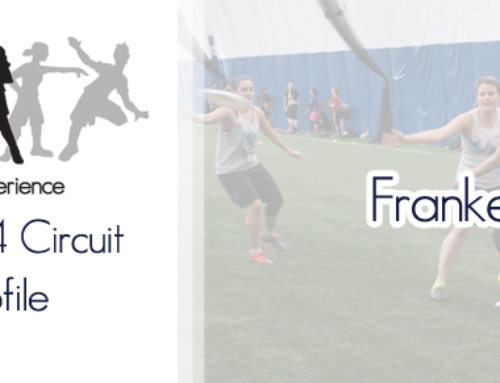 As we build and develop this program in Toronto, Anne has decided to take the year off from playing and help put her focus in to this system that we believe will grow into a force to be reckoned with. 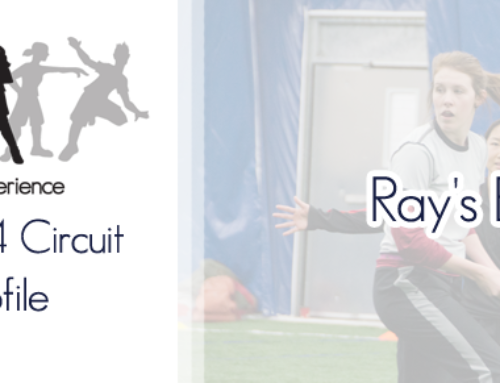 Playing in many tournaments including Canadian Ultimate Championships, USAU Regionals and Nationals and World Ultimate Guts and Championships, Anne still finds time to improve her coaching by attending some of the Rise Up Coaching Clinics! We cannot wait for Anne to help develop our future handlers! ... has her own impressive ultimate pedigree! 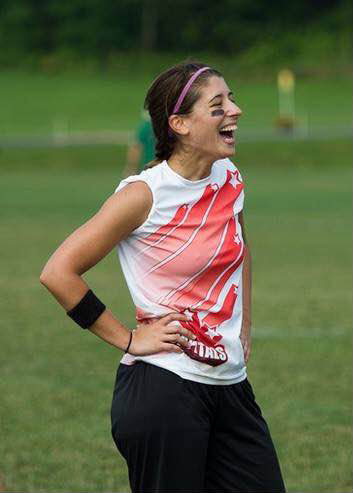 The Toronto Women’s Competitive Team is very excited to introduce the world to our second coach… Meet Alena Papayanis. Alena is one of the most seasoned veterans in the Toronto System. She is both feared and respected by all players that know her and her ankle-breaking cutting. Alena competed at the highest level that our sport has to offer with the Capitals for four years. 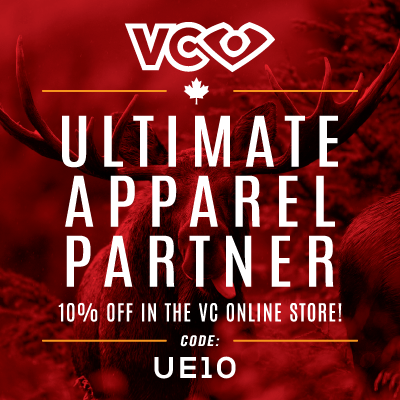 She was an integral part of the team and played a large role in the 2011 CUC victory that secured herself and the Capitals a bid to the 2012 WUGC. Alena was also a key player on Toronto’s Lotus for several years, and most recently led Terra to a silver medal at the 2015 CUCs. Outside of Canada, Alena was a member of Iceni, GB’s top women’s team. Alena is no stranger to the coaching game either. As a captain on her previous teams, she frequently stepped into a coaching role to support her teammates. 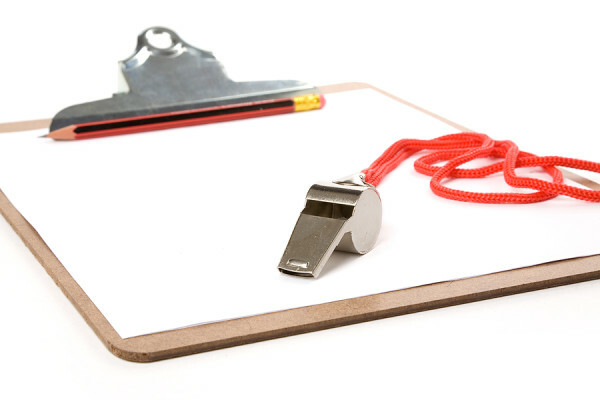 She has also been a coach in the Toronto Women’s league. Alena’s most significant coaching accomplishment is her recent appointment as Assistant Coach of the U20 Women’s team heading to WJUCs in Poland this summer. 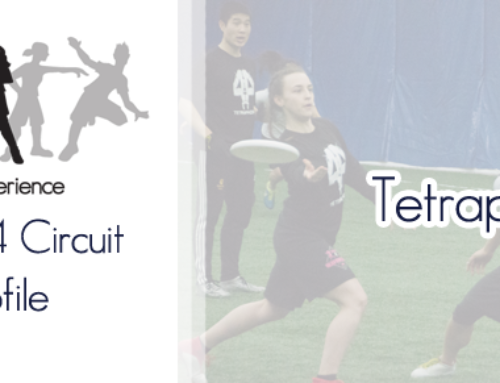 We are so excited to have Alena teaching the future of Toronto Women’s Ultimate!